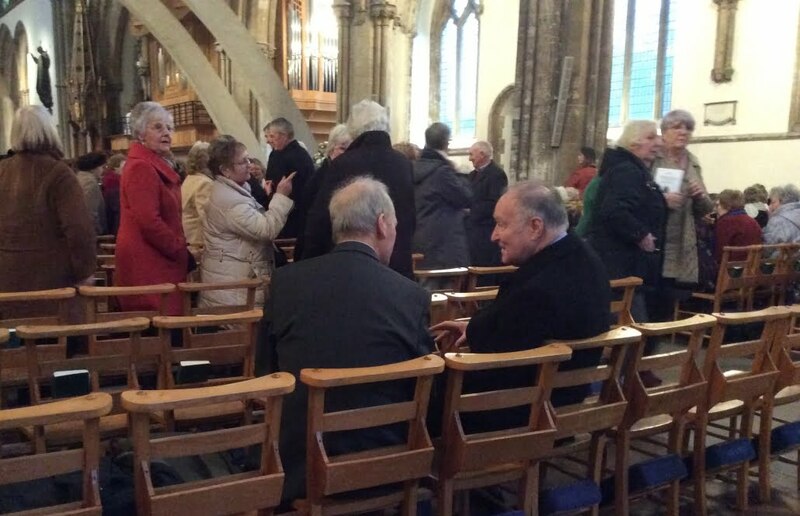 The Commissioning Service of the new Diocesan President and the new Diocesan Chaplain was held in Llandaff Cathedral on the third Sunday in Epiphany, 27 January 2019, during Choral Evensong. 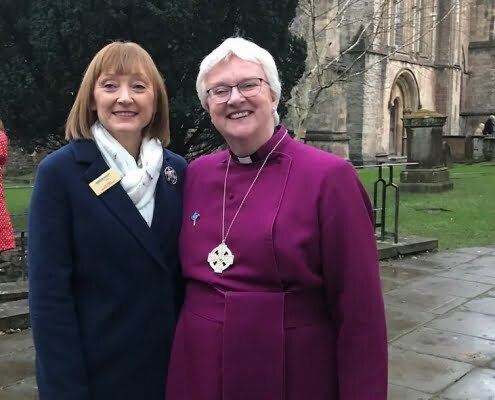 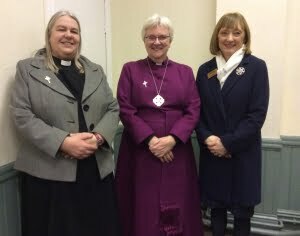 Bishop June commissioned Susan Rivers as Diocesan President and Revd Sandra Birdsall as Diocesan Chaplain in a wonderful, warm and uplifting service. 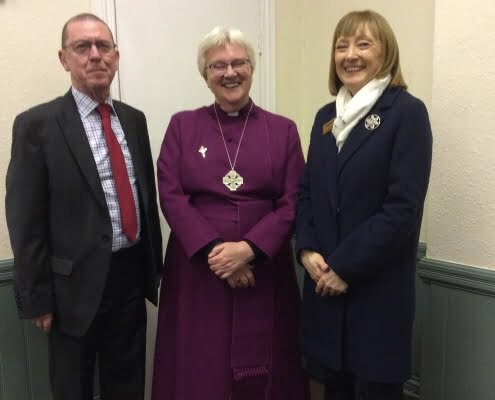 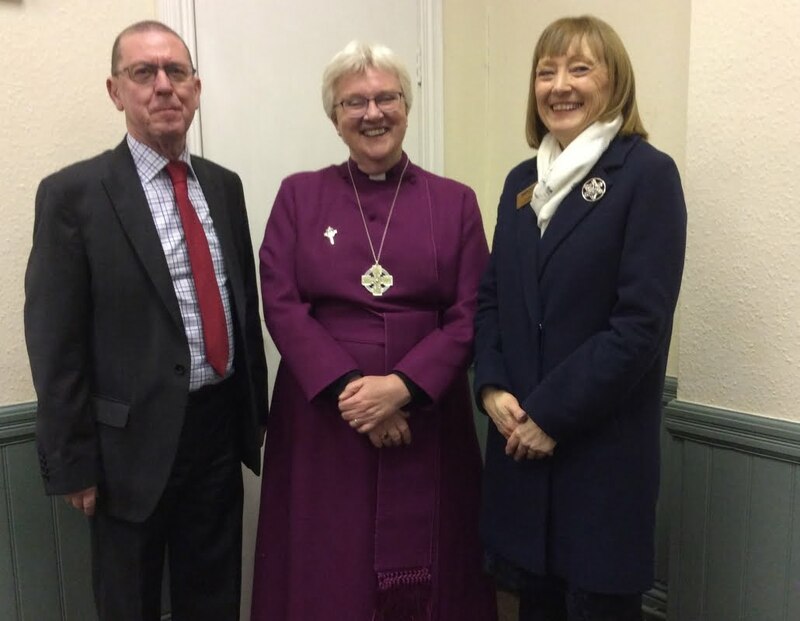 It was lovely to witness Lynne Davies outgoing President, present the new Diocesan President for commissioning and the outgoing Chaplain, Canon Ruth Moverley supporting the new Diocesan Chaplain. 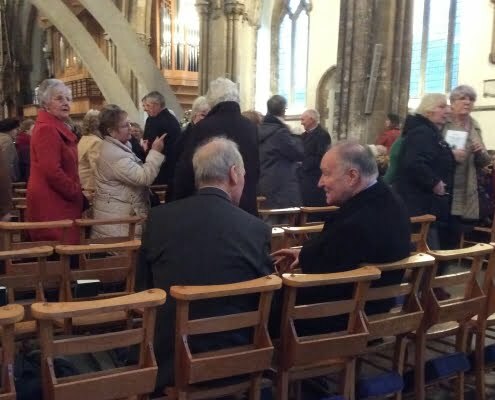 Llandaff Cathedral Choir sang the office and the Dean, the Very Reverend Gerwyn Capon, led the Intercessions. 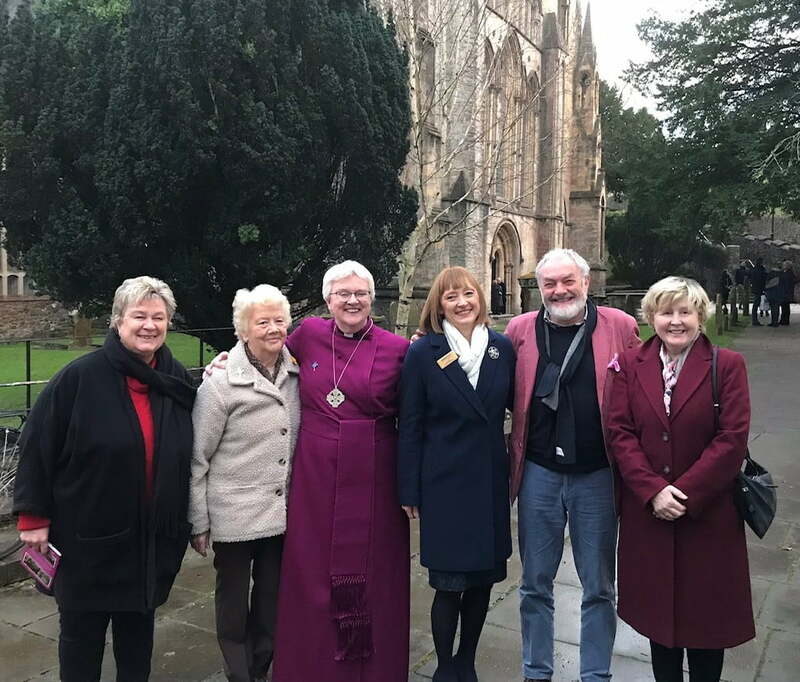 It was so good to the cathedral so full, with many members of Mothers’ Union from branches across the Diocese in attendance and as usual the singing of the hymns was rousing and inspiring. 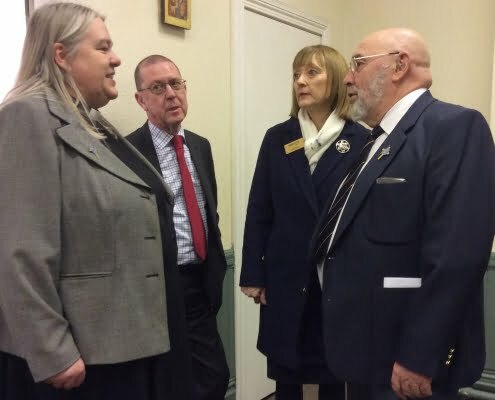 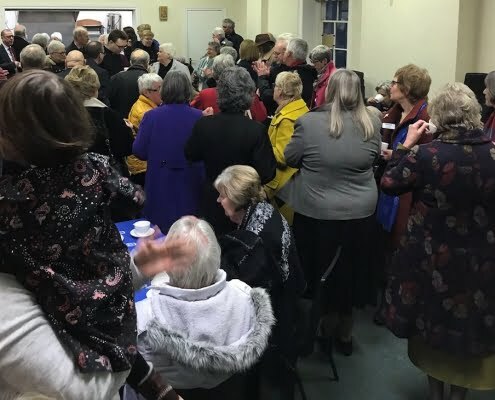 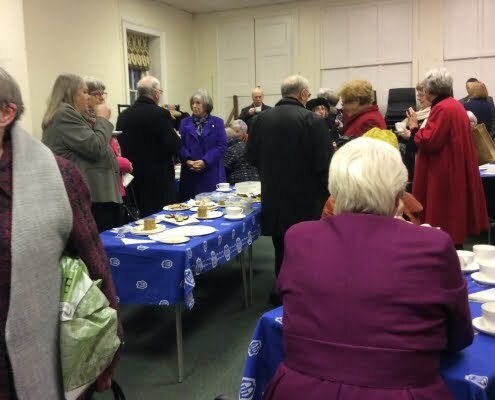 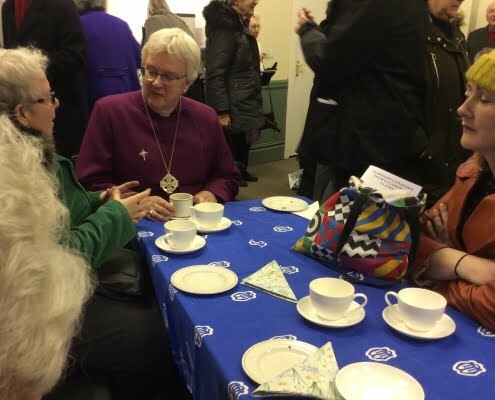 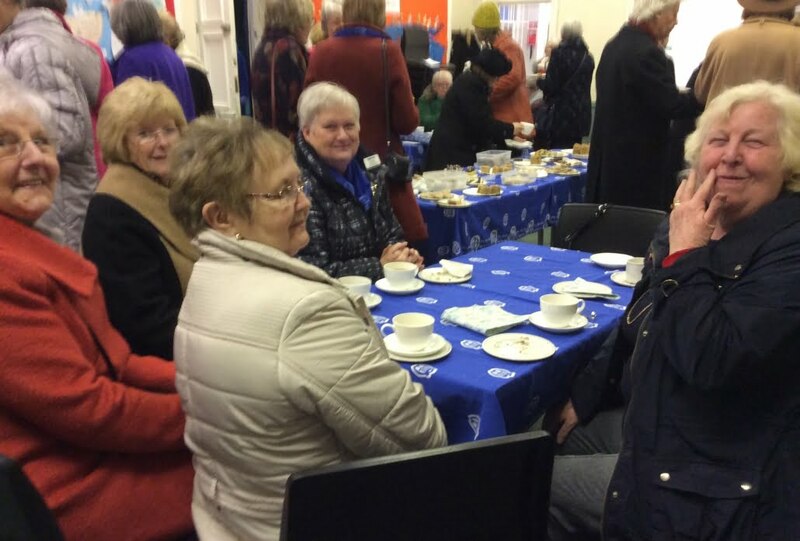 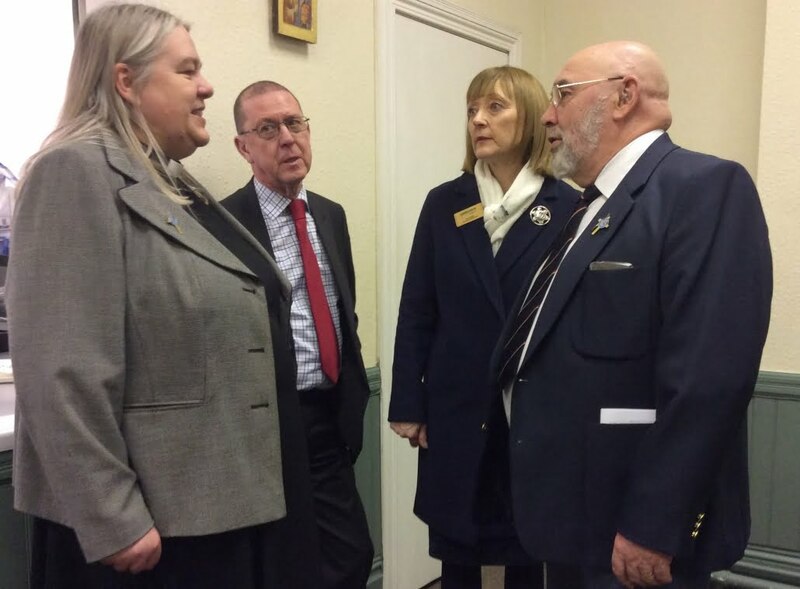 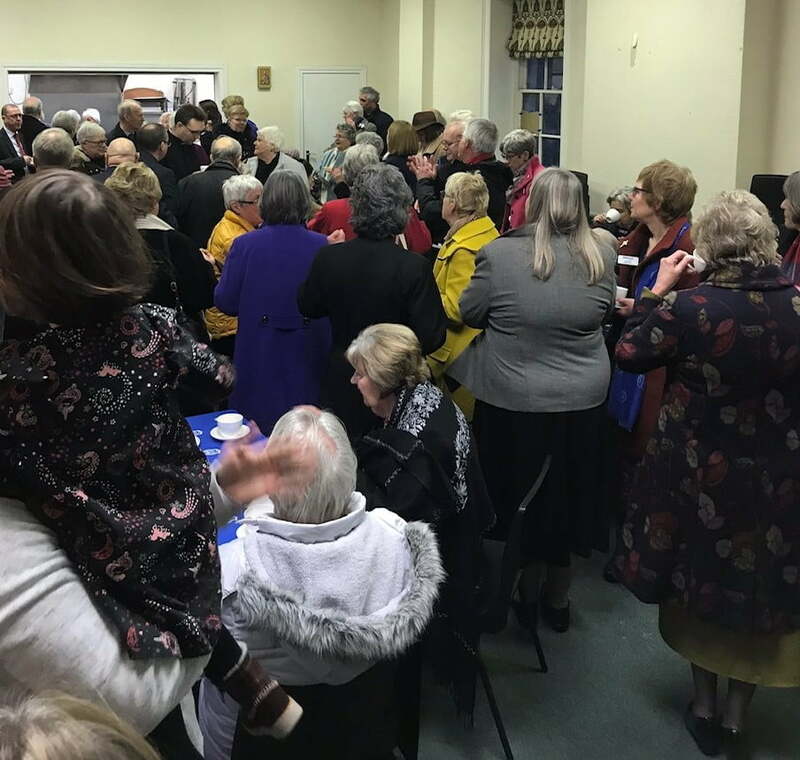 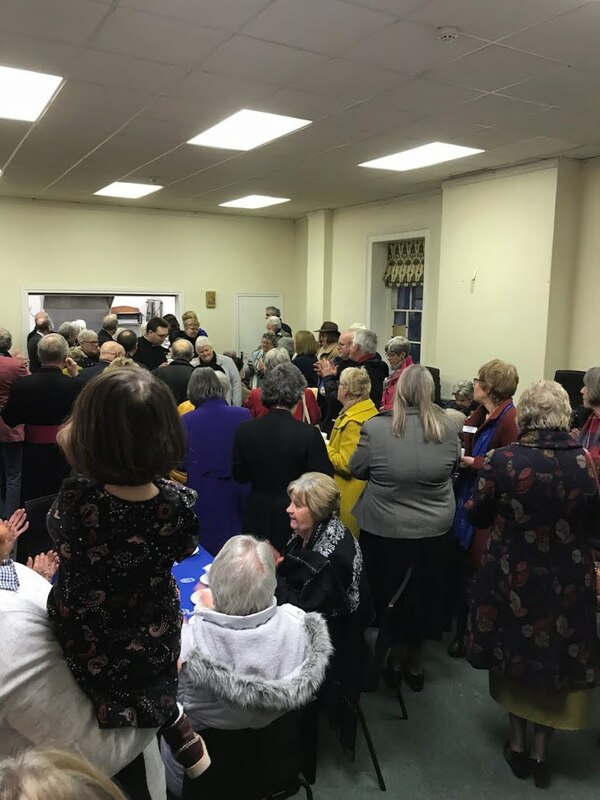 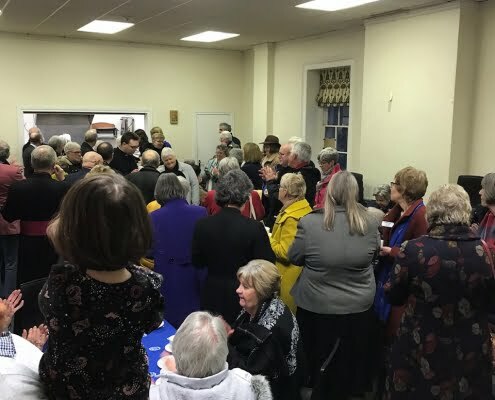 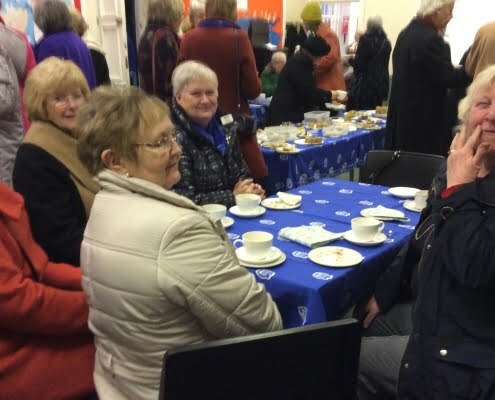 Following the service, refreshments were provided by the Llandaff branch of the Mothers’ Union in Prebendal House and it was so good to witness the warmth and fellowship of members, clergy and families together. 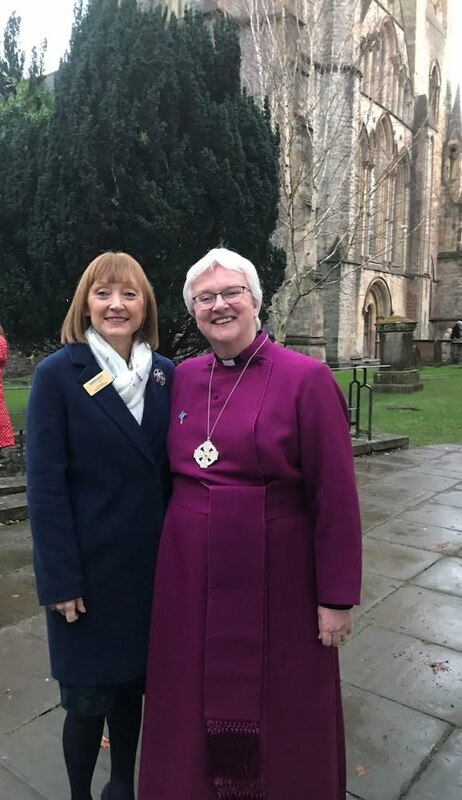 Sue Rivers and Revd Sandra Birdsall are so grateful for the warmth, support and the many good wishes received from across the Diocese.